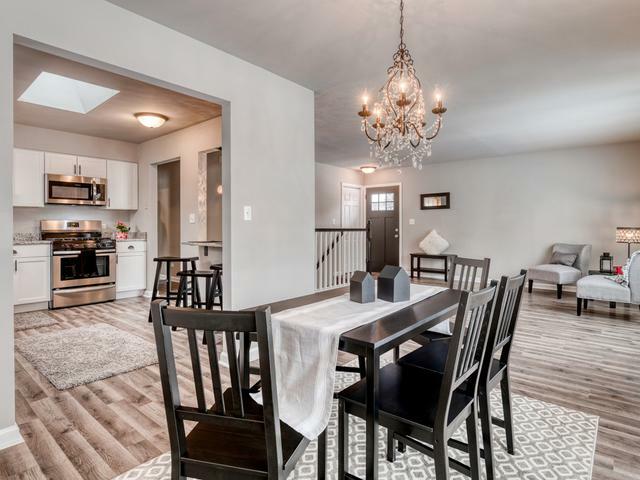 Beautifully Remodeled 3 Bedroom/2 Bathroom OPEN Floorplan Ranch with a FULL BASEMENT! 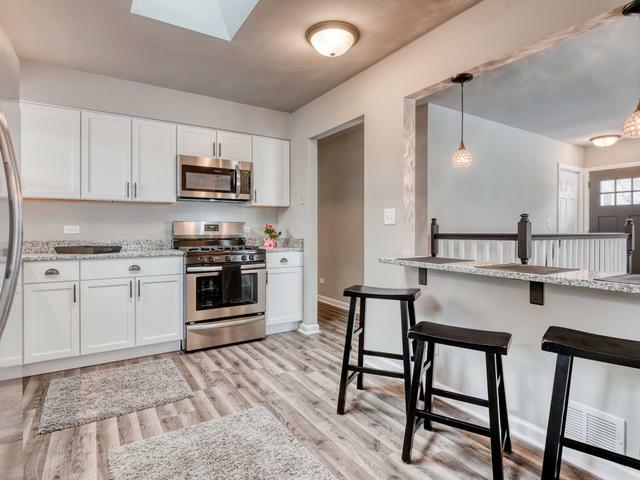 Features a lot of **NEW** in 2018/2019: New Eat-in Kitchen with White Shaker Cabinetry, Granite Counter Tops, Stainless Steel Appliances, Breakfast Bar & Skylight. Spacious Living Room & Dining Room with Wood-Look Vinyl Laminate Flooring. 3 Bedrooms with Double Door Closets & 2 Modernized Bathrooms. 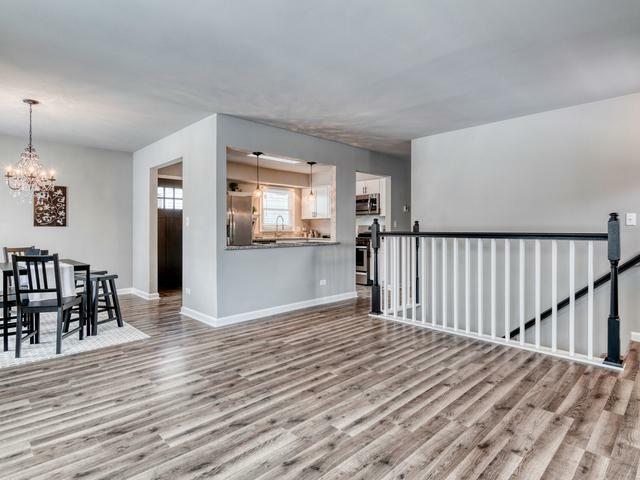 Open Staircase to FULL Basement that is Finished into Family Room/Rec Area & Utility Room (spacious enough to create 4th Bed/Den). New Furnace & New AC. 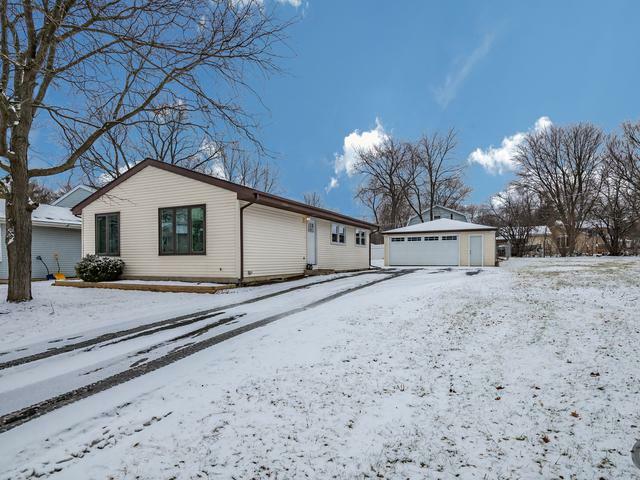 Extra Large 2.5+ Car Detached Garage (with Wood Burning Stove-as is). Easy Access to I-88, Train, Tollway & Shopping. Wonderful Neighborhood in Wheaton School District 200! Must See This!